Welcome to our world. A world of better service. 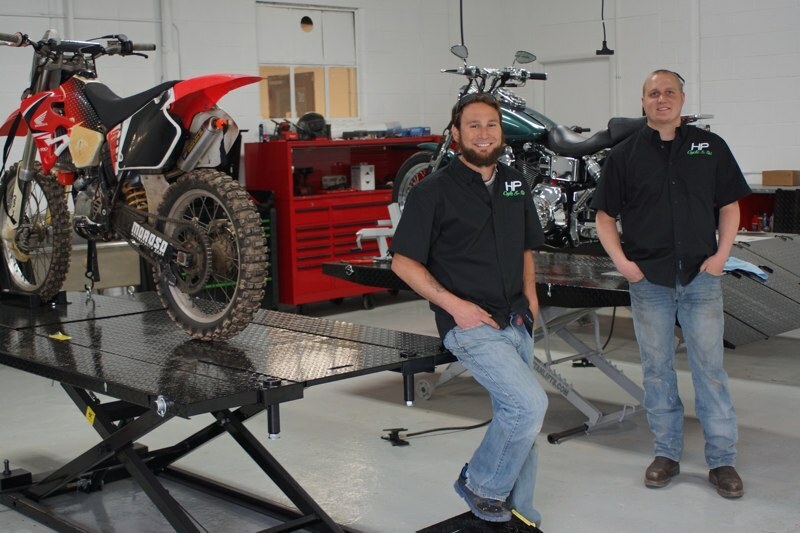 H P Cycle & Ski is a full service repair shop specializing in motorcycles, ATVs, snowmobiles, and watercraft vehicles. With over 20 years of combined professional experience, we have come together to give you top of the line service with competitive pricing. We want your bikes and watercraft running with all the guts and glory they were designed for. That’s why we created this shop... out of a pure passion for Powersports. Our number one goal is to keep you riding safe and sound on the open road and celebrating the good life! We welcome you to call us anytime or stop by for a visit!